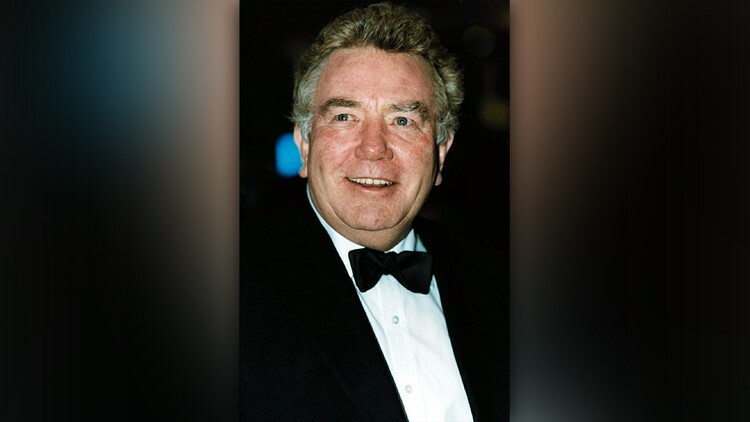 In this Feb. 25, 2001 file photo, actor Albert Finney, poses for a photo. Albert Finney starred in 'Tom Jones,' 'Murder on the Orient Express,' the James Bond thriller 'Skyfall' and other films. 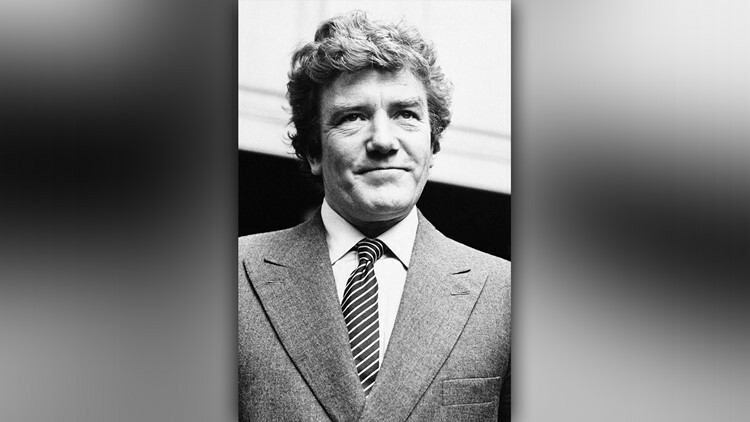 LONDON, UK — Albert Finney, the charismatic Academy Award-nominated British actor who starred in films from "Tom Jones" to "Skyfall," has died. He was 82. 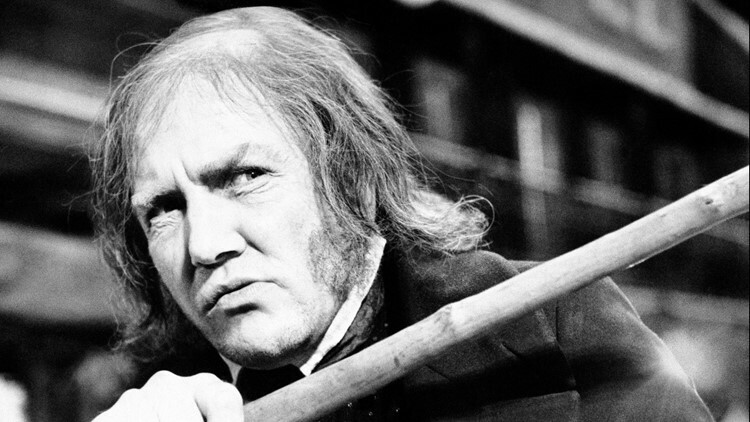 In this Jan. 15, 1970 file photo, British actor Albert Finney waves his cane while playing the title role in "Scrooge," at Shepperton Studios. Actor Albert Finney, at St. Paul’s Church, Convent Center in London, Thursday, Sept. 18, 1980. Finney is survived by his third wife, Pene, son Simon and two grandchildren. Funeral arrangements weren't immediately known.